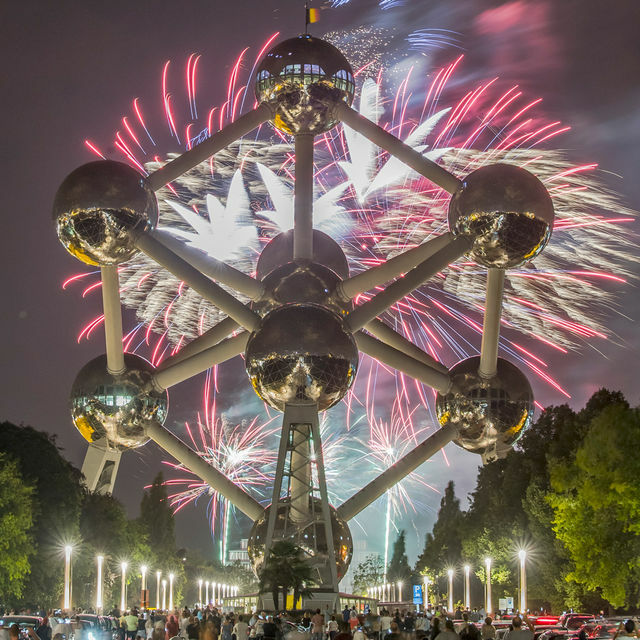 Fireworks will light up the sky of the capital city for five nights on the Fridays of 27 July, and 3, 10, 17 and 24 August. 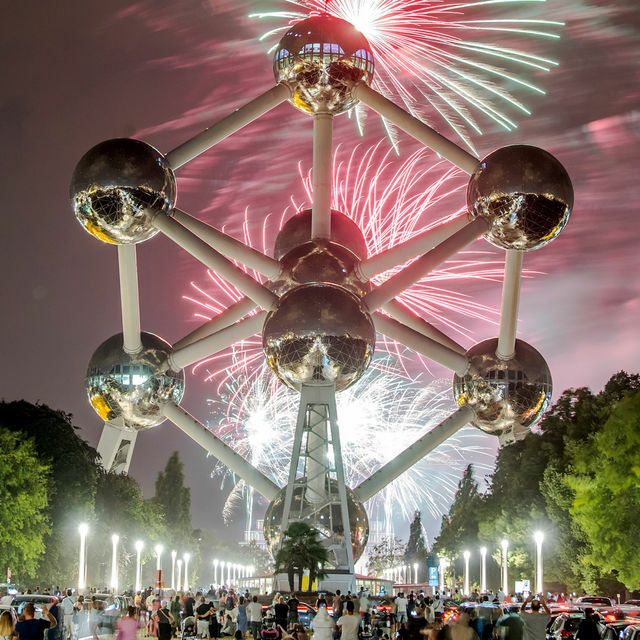 The Laeken Firework will be held on the Heysel Plateau at the foot of the Palais 5. 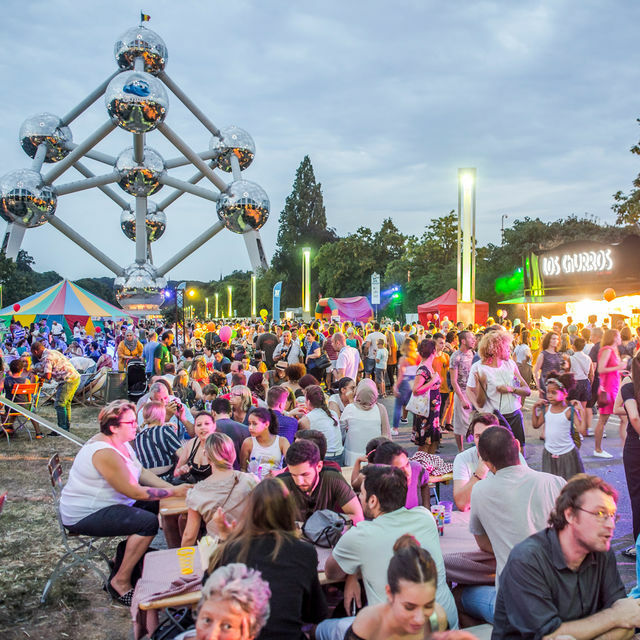 Last summer, the City of Brussels launched five new convivial events on the Heysel Plateau: Laeken Firework Spectacular. 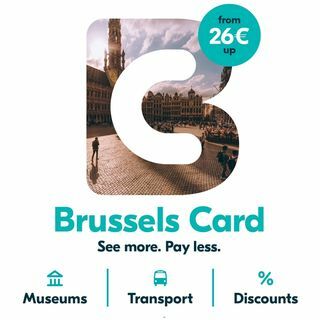 On Friday 27 July, plus 3, 10 , 17 and 24 August, a small village will be installed around the Atomium (Place de Belgique 1 - 1020 Brussels). 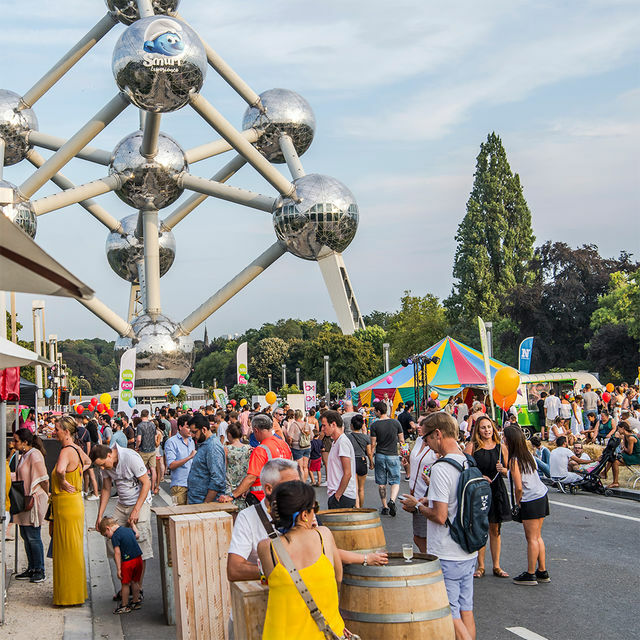 Various activities will be organized, giving Laeken families, the people of Brussels and tourists the opportunity to take part, be entertained and enjoy delicious food and drinks from the many food trucks. 24/08: a musical journey from the 1940s to the present era: “BACK IN TIME”. Dance and street performances, workshops, demonstrations, games, introductory sessions… Both young and old will find plenty to their liking! 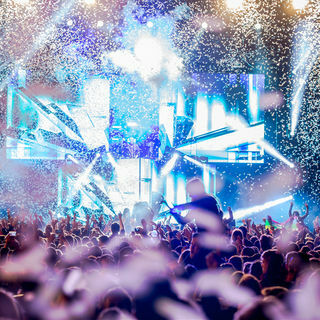 And every night at 11 pm, a talented pyrotechnician will stage a dazzling firework display from the foot of Palais 5. 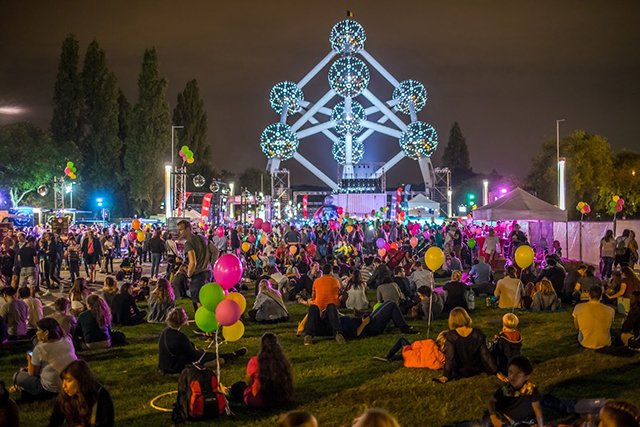 These five events will add even more luster to the summer programme already in place at the Heysel Plateau: Mini Europe, Océade…, as well as tours of the Atomium, the celebrations and exhibitions organized to mark the monument’s sixtieth birthday. 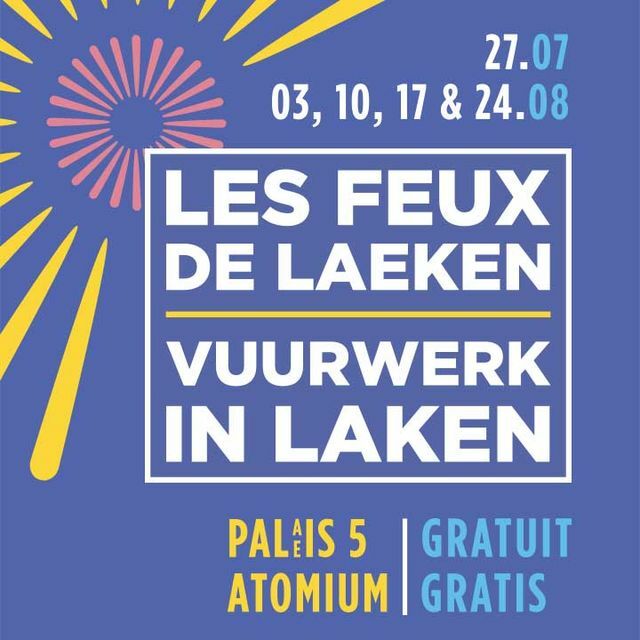 Diversity, warmth and interaction, our capital’s biggest strengths, will be the main ingredients for Laeken Firework Spectacular. 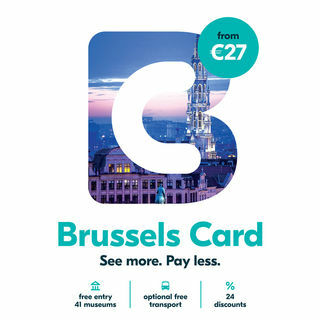 Once more this year, summer in Brussels will start with a bang! 03.08 - « DO IT YOURSELF»: Discover here the photos from the evening. 10.08 - « JUNGLE FUN»: Discover here the photos from the evening. 17.08 - « URBAN COLORS »: Discover here the photos from the evening. Last but not least, on Friday 24.08, a musical journey through time will transport visitors “BACK IN TIME” to enjoy music from the 1940s to the present! 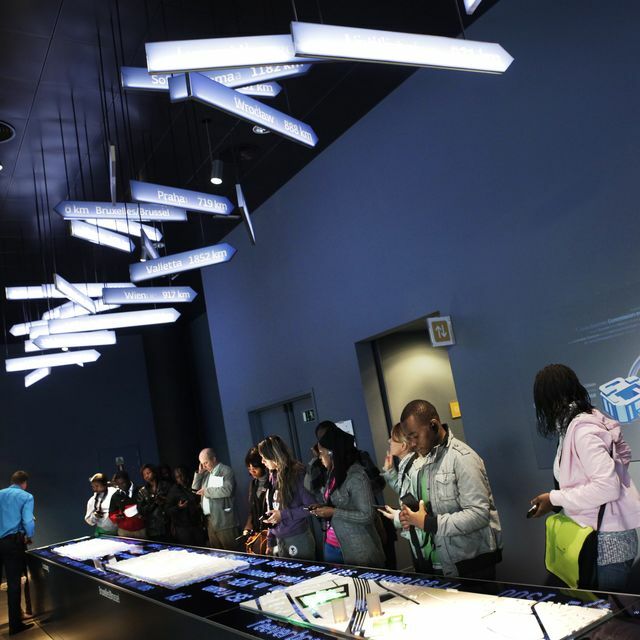 From 6.00 to 11.00 pm, eight eras will be featured, from swing and jazz to the latest in electronic music. Each decade will be represented with live musical performances, dance shows and “look alike” appearances. 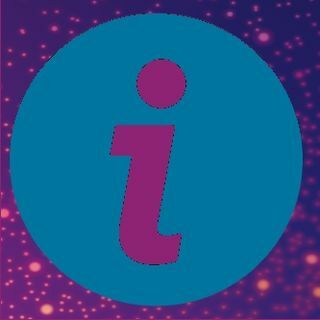 The décor will illustrate each era, with pastel colours and neon signs for the Fifties; a hippie and flared trouser look for the Seventies and an underground touch for the Eighties and Nineties. Time for oldies’ nostalgia as you revisit your favourite era! Visitors can take photos in a booth donning disguises typical of each era as a souvenir to share with friends. 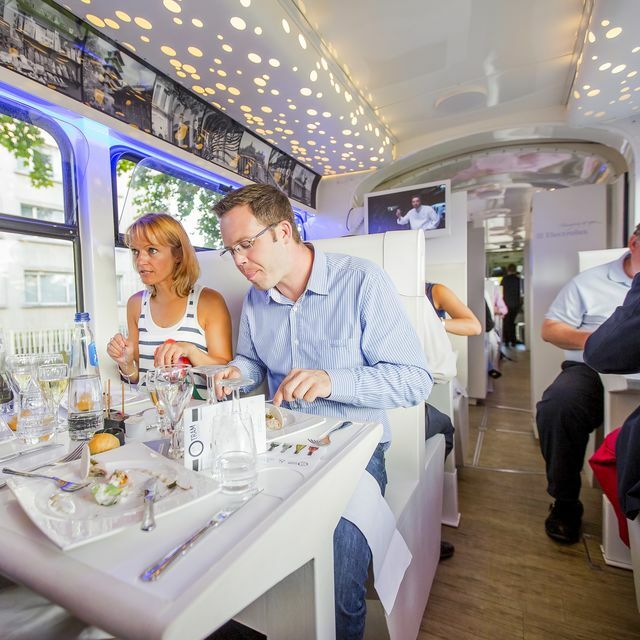 Food trucks will be serving burgers, pasta, Thai and Greek food, ice cream and popcorn.